Russian scientists have decoded the DNA of a bacteria found thriving in ancient permafrost, and are now seeking to understand the genes which provide its extraordinary longevity. Living bacteria found in permafrost – ‘3.5 million years old’ – is ‘scientific sensation’ which allows ‘mice grannies’ to reproduce. 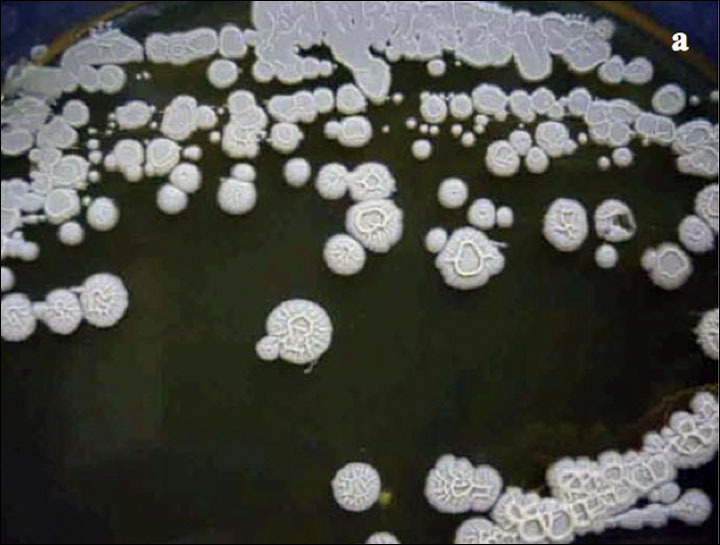 The bacteria were originally found on Mamontova Gora – Mammoth Mountain – in Siberia’s Sakha Republic, also known as Yakutia, in 2009 by Dr Anatoli Brouchkov, head of the Geocryology Department, Moscow State University. Similar bacteria were discovered by Siberian scientist Vladimir Repin in the brain of an extinct woolly mammoth preserved by permafrost. ‘The bacteria gives out biologically active substances throughout its life, which activates the immune status of experimental animals.’ As a result, ‘mice grannies not only began to dance, but also produced offspring’. If the same substance were to be given to people, it could cause a significant improvement in their health, leading to the discovery of an ‘elixir of life’, said Dr Chernyavsky. A number of claims are now being made for the potential of three different strains of bacteria found in the permafrost, among them the rejuvenating of the life of living beings. Another is the potential development of organisms capable of destroying petroleum molecules, turning them into water, with the potential one day to create a new system for cleaning up oil spills. 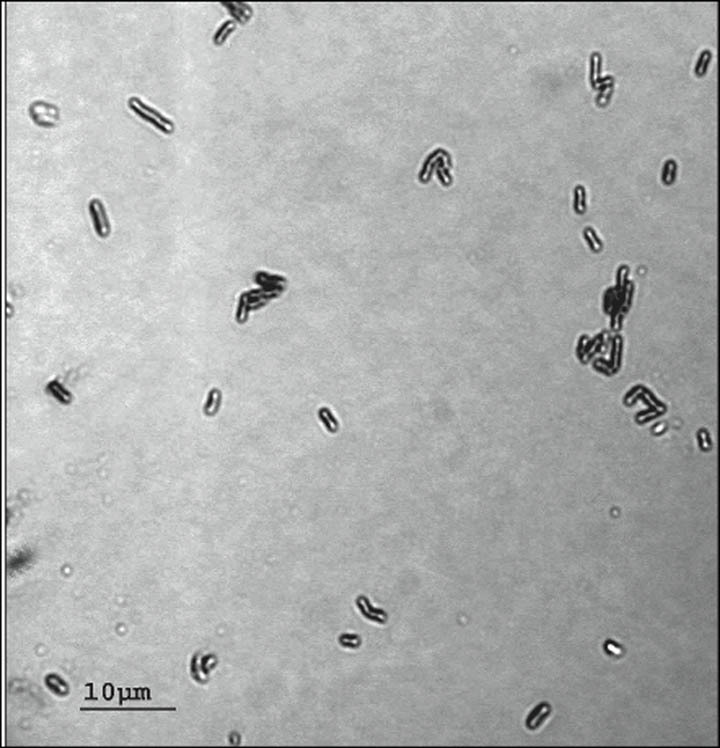 A third strain of ancient bacteria is capable of eliminating cellulose molecules. Dr Brouchkov told The Siberian Times: ‘We have completed the deciphering of Bacillus DNA and, more importantly, we have completely restored a sequence of genes in it. This work was ongoing for several years and it finished at the end of last year. Now we face the most complicated task – the attempts to find out which genes are providing the longevity of bacteria, and which proteins are protecting the DNA structure from damages. ‘We want to understand the mechanisms of the protection of genome, the functioning of the genes. The key question is what provides the vitality of this bacteria, but it is as complicated as which human genes are responsible for cancer and how to cure it. The scale and complicity of the question are nearly the same.’ This involves technically difficult research, he said. He revealed that the bacteria has survived for millions of years deep in the Siberian ice. ‘To state the exact age of bacteria, we need to date the permafrost rocks and this is not so easy,’ he said. ‘There are no exact methods to date the permafrost, but we have solid reason to believe that it is rather old. He claimed: ‘I would say, there exist (in the world) immortal bacteria, immortal beings. They cannot die, to be more precise, they can protect themselves. Our cells are unable to protect themselves from damage. These bacteria cells are able to protect themselves. It would be great to find the mechanisms of protection from ageing, from damage and to use them to fight with our ageing. It’s is the main riddle of mankind and I believe we must work to solve it. ‘But the main thing is: we finally saw the light at the end of a long and hopeless tunnel. It is a great deed. I would be happy if people are interested in our research. It is much better than to follow the dollar rate or price of oil. Our researches globally has just started. The first (scientific) articles appeared about ten years ago, so it is at the first stage of the research. One place where active research is underway is in Tymen, western Siberia, under Prof Petrov. ‘We conduct various studies of the impact of the bacteria on the living organisms,’ he said. ‘We made experiments with copepods, mice, crops and human blood cells. In all these experiments Bacillus F stimulated the growth and also strengthened the immune system. The experiments on human erythrocytes and leucocytes were also very optimistic. ‘Now we are focused on experiments with the crops. The bacteria stimulates the growth of crops, increases productivity. This year we completed the laboratory studies and went to the field trials. We will look at the results. Before sowing seeds we put them into a solution containing a culture of the bacterium. We have harvested but the results are not completely processed yet.’ The results of these trials will be announced later. He revealed: ‘We can say that the bacteria enhances photosynthesis. It is also very important for our northern areas with short photo period. The plants have time to fully mature. ‘We conduct the biochemical research to understand the mechanism, how exactly this bacteria influences on the plants, which exact stages of the metabolism it affects. At the moment we cannot say for sure. That is, we see the effects, but cannot fully explain this yet. At the moment the use of plant growth promoting bacteria is a very promising direction. It is clear that bacteria are much more effective than chemicals. 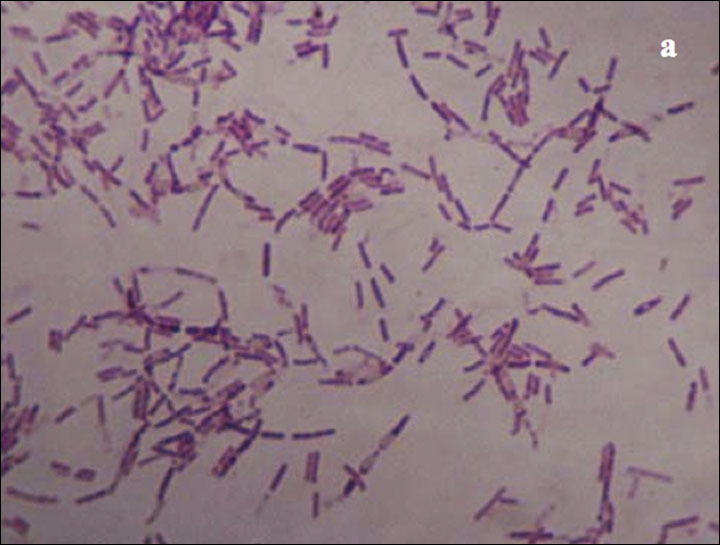 Our Bacillus F has a great potential, as it managed to survive in permafrost. I believe its potential is much higher that other growth promoting bacteria. Besides it can help to withstand frost, which is so important for our conditions. Close to the site where the ancient bacteria was found lay the remains of woolly mammoths and rhinos. ‘We found our bacteria in deeper, more ancient layers of permafrost, significantly lower that the layers where mammoths were found,’ said Dr Brouchkov.